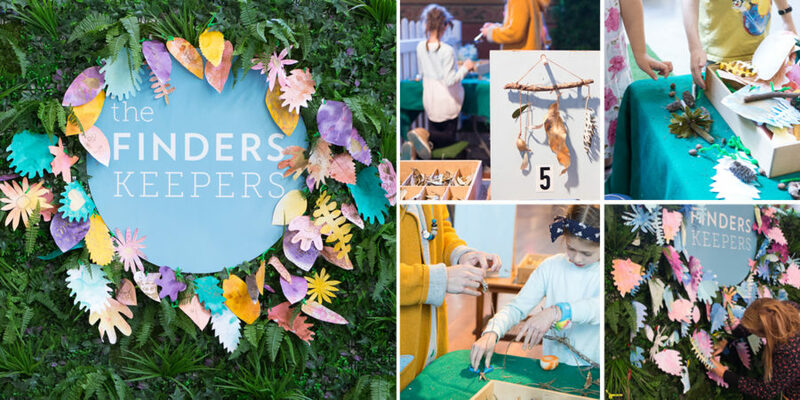 After a smashing 10th anniversary year, 2018 continues to bring new ideas and exciting energy to Finders Keepers blockbuster weekends. 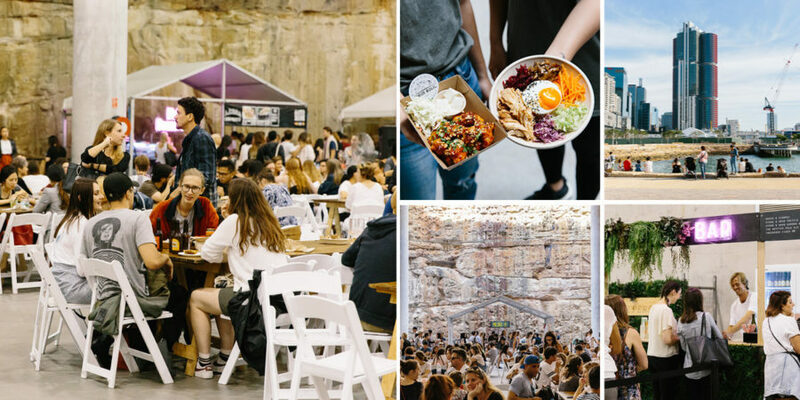 We’re kicking off the annual design market season in Sydney back at the Cutaway, Barangaroo Reserve this 4th, 5th and 6th May. Finders Keepers fans will LOVE our new hours on Friday ‘day’. Join us at the new opening time of 12 noon on Friday 4th May to shop the day away until 9pm. The festival fun continues all weekend from 10am – 6pm Saturday 5th and 10am – 5pm Sunday 6th May. With the introduction of exciting new and elevated programs, be sure to congratulate our Artist Program recipient Magpie Goose at stall A09 who worked with Bede Tungatalum to create Tiwi Bird for our AW18 campaign. You must also stop by Injalak Arts at stall B01, the inaugural recipient of our Sydney Indigenous Program for an array of handmade products by artists and weavers from Gunbalanya and surrounding outstations. Get directions, invite your friends on Facebook, follow the live action on Instagram and once you’ve arrived, forget to sign-up for your change to WIN something pretty special. See you there! Plan your market day by checking out our directory here, or better yet, download our app! 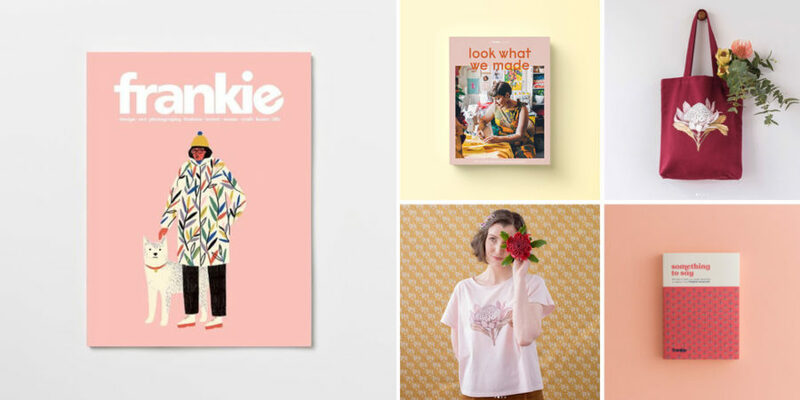 Oh boy – frankie magazine’s stall has had a facelift, and it’s looking swish as ever! Not only will they be debuting their fancy new set-up at the Sydney markets, but it’s also the unofficial launch of Look What We Made – a 256-page coffee table book introducing you to the new generation of Australian makers (some of whom will be at Finders Keepers!). Their latest issue is also hot off the press, ready for you to take home and devour with a cup of tea and packet of bickies. 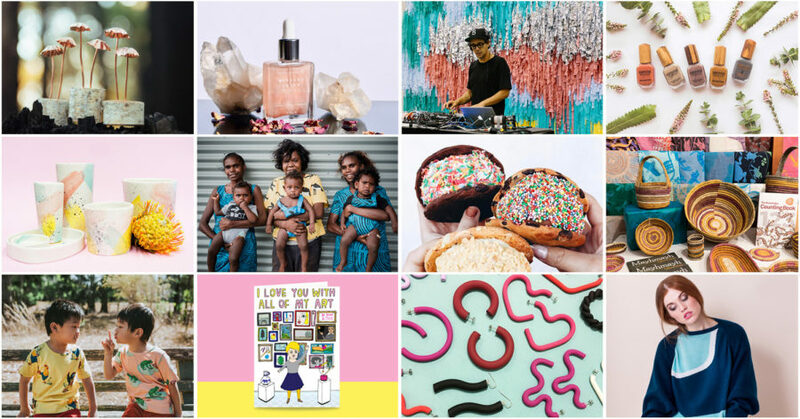 Plus, there’ll be Edith Rewa x frankie magazine tees and totes; afternoon tea pins designed by Kitiya Palaskas; and all the usual cute and colourful stuff. We are excited to announce wonderful selection of food and drink offerings for you to enjoy at our market. Visit our blog post for the full tasty line-up. 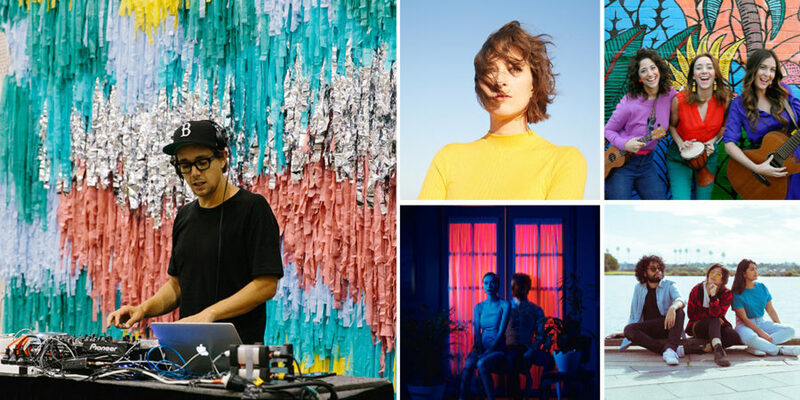 Discover more about these talented musicians right here. We hope to inspire the young and young at heart to contribute to our living creative project, a beautiful eclectic paper gum tree! Drop by, pick up a texta and enjoy the solace while you create patterns inspired by Bede Tungatalum’s Tiwi Bird design. Don’t forget you can follow along all the action on our social media pages. We have our Facebook Event here (invite your friends!) as well as our Facebook page. We will be posting live updates from the market all weekend on our Instagram page and we’d love you to do the same. Use the hashtag #sydneyfinderskeepers and #thefinderskeepers to join in!